A New South Wales government agency says it is in uncharted territory regarding management of the state’s water supply because of the drought. Adrian Langdon from Water NSW said they had taken “exceptional measures” to try to preserve water storages because of record low rainfall and inflows. “What we are seeing, especially in the last 18 months is some of the lowest inflows on record,” Mr Langdon said. “It is making the management of our businesses very difficult,” Mr Dentson said. 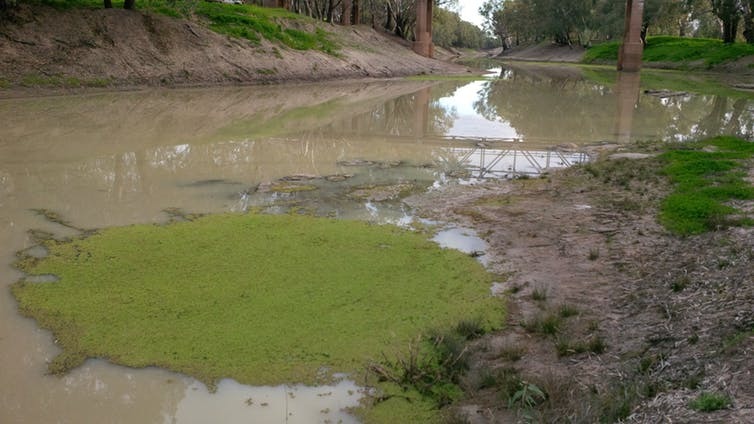 It is a similar story in the Gwydir and Namoi catchments in the state’s north-west where long stretches of the Namoi River have run dry and Keepit Dam near Gunnedah has dropped to 0.04 per cent. In what has been described by the water authority as a “new drought of record”, unrelenting conditions have seen Keepit Dam all but dry up. “We are behind the eight ball when we see the types of inflows we should be seeing in a dam like this,” Mr Blair said on Tuesday. Originally published by the ABC, 15 January 2018.